If you granted delegate access to others, you can change their access levels, which lets you control what they can do in your account. 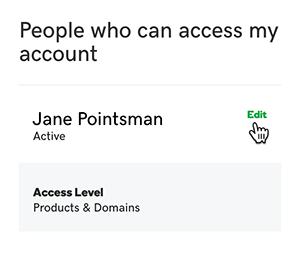 In the People who can access my account section, next to the delegate whose access level you want to change, click Edit. Select the new access level, and then click Save. Note: To completely remove a delegate from your account, click Remove (under the Save button). 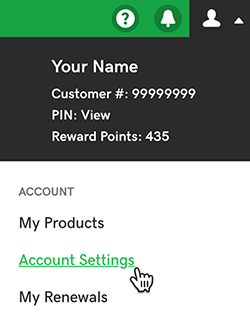 Invite someone else to access your account. Here's a description of the different access levels you can grant your delegates.